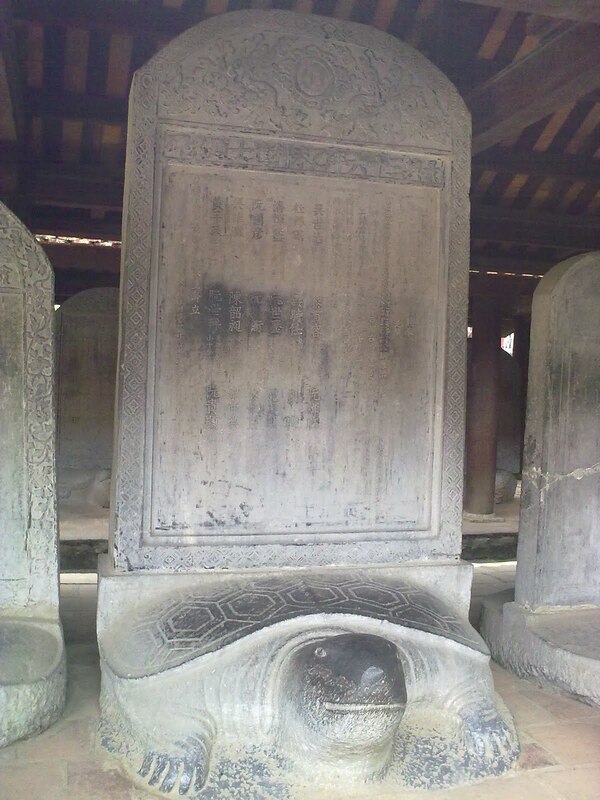 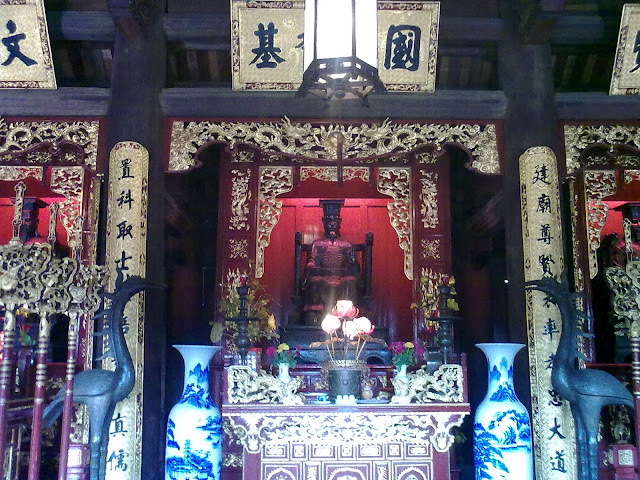 This temple worships Confucius. 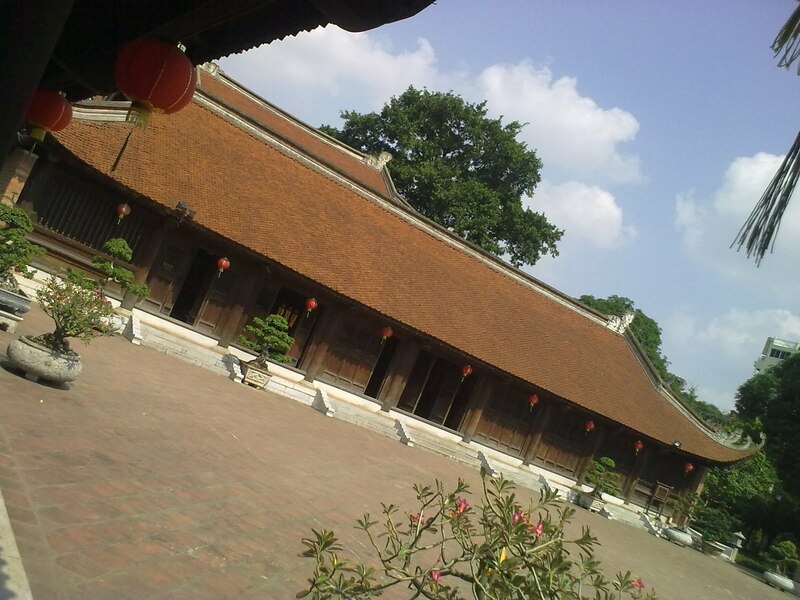 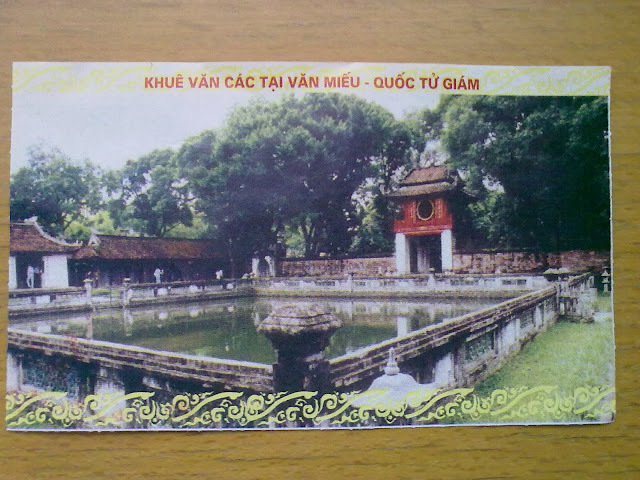 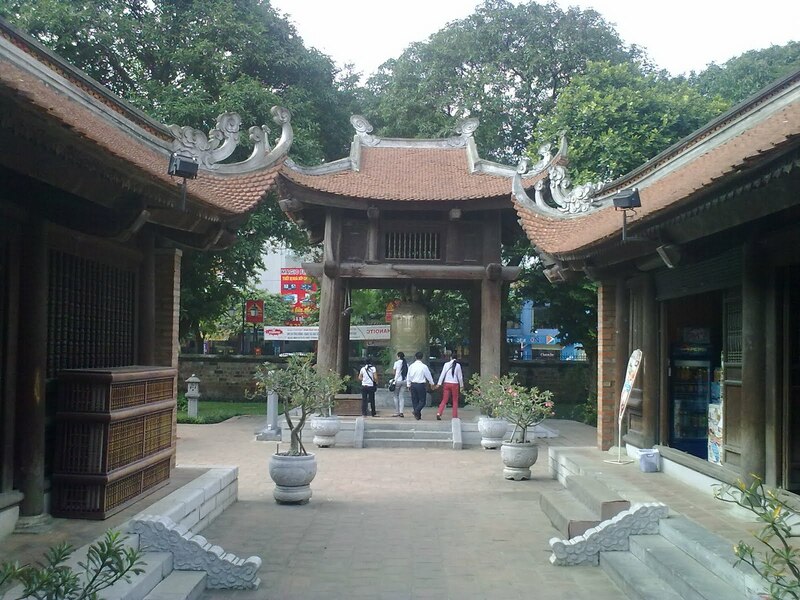 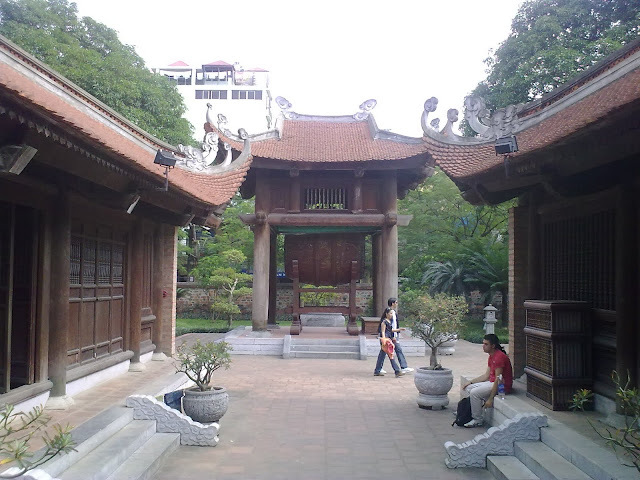 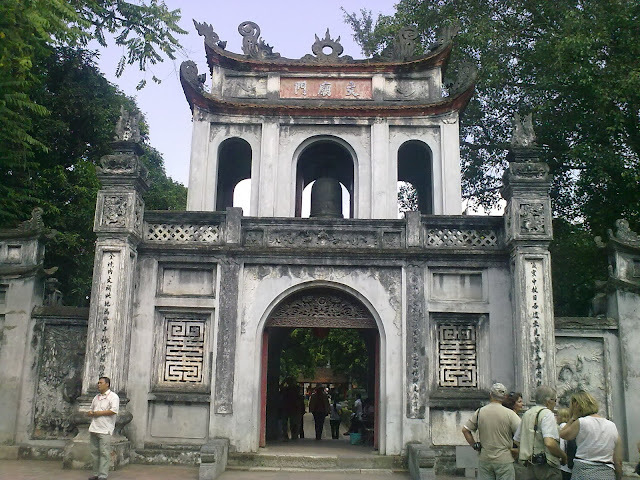 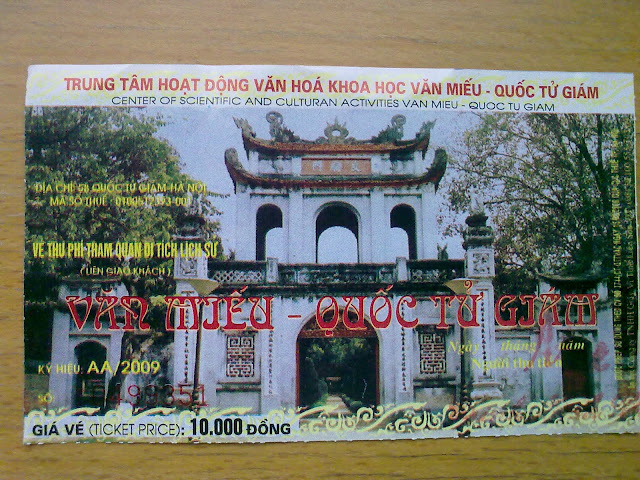 It used to house the first university in Vietnam. 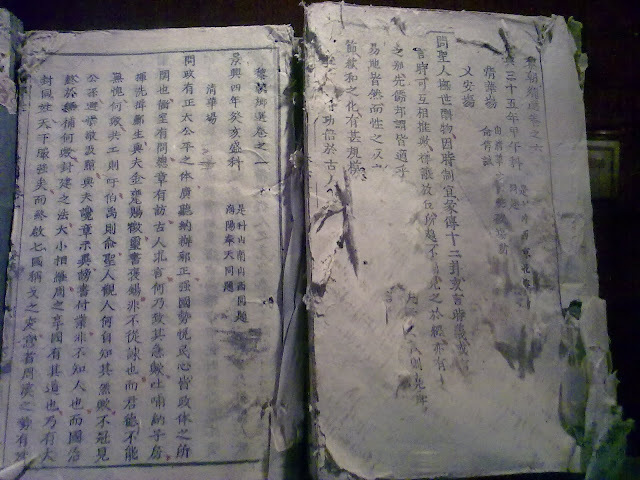 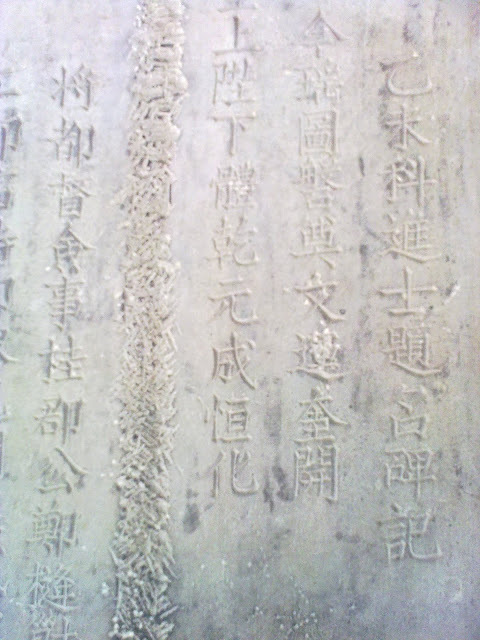 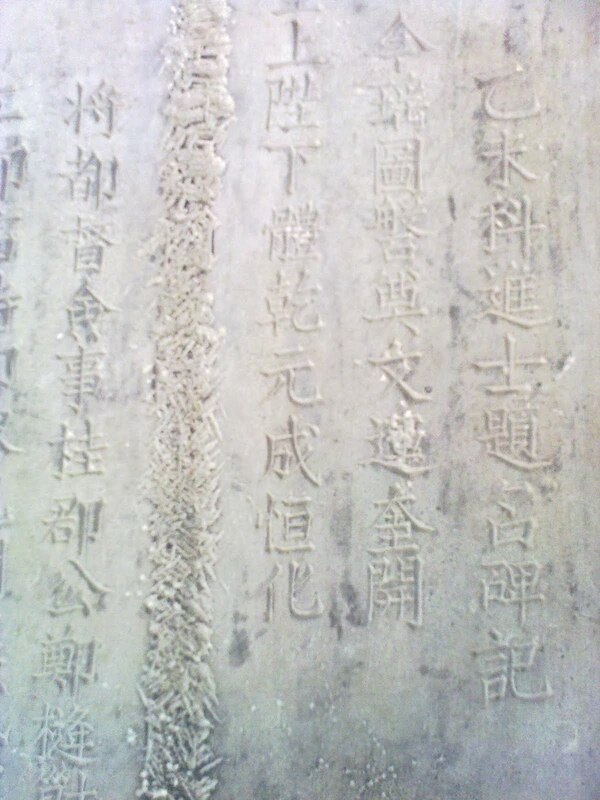 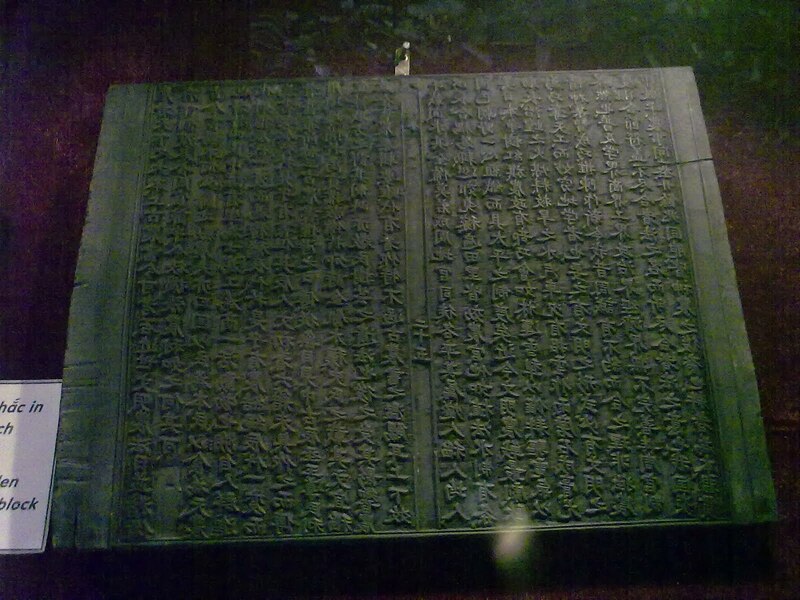 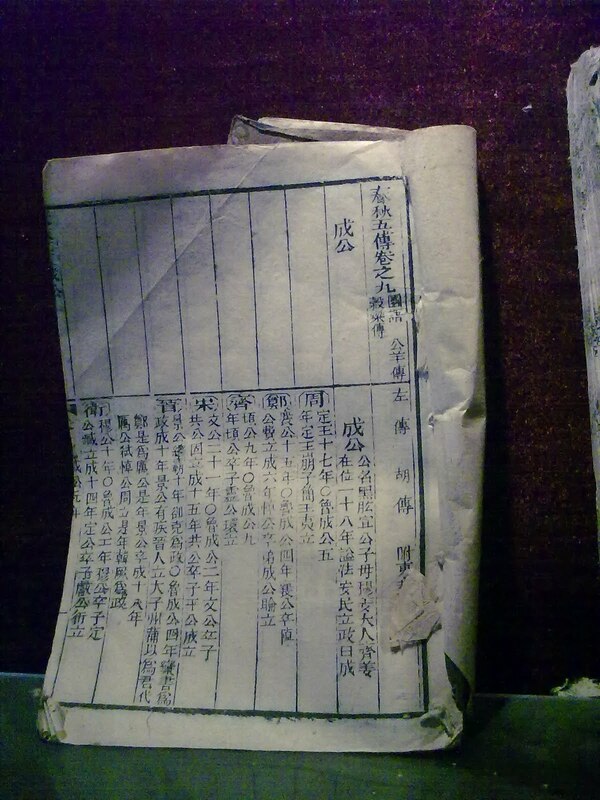 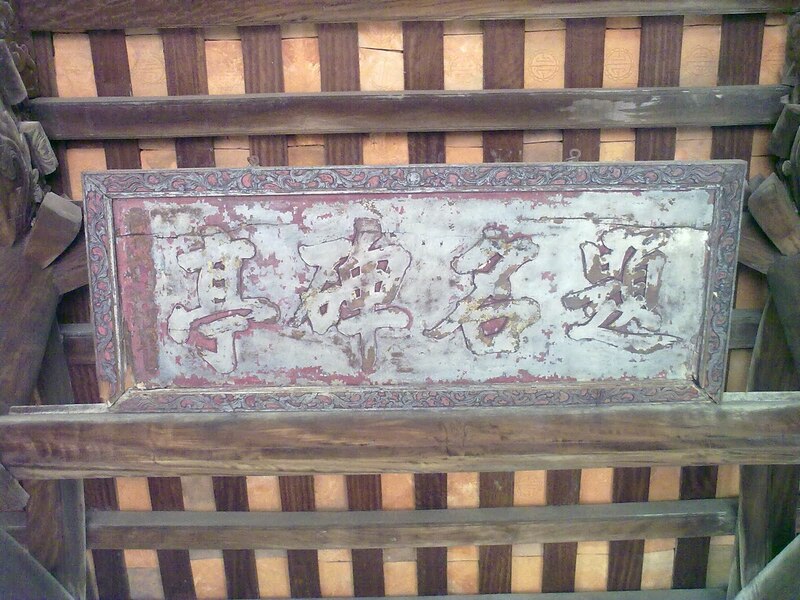 Heavily influenced by Chinese culture, their curriculum was identical to its Chinese counter part.